Freddie Woodman, Luke Hendrie, Kristoffer Ajer, Stephen Smith, Greg Taylor , Iain Wilson (Greg Kiltie 45), Gary Dicker, Jordan Jones (Cal Roberts 75), Sean Longstaff, Conor Sammon, Kris Boyd. Subs Not Used: Jamie MacDonald, Karleigh Osborne, Adam Frizzell, Dean Hawkshaw, William Graham. Interim Killie manager McCulloch fielded the same starting eleven against Dundee as had managed a crucial away win in Hamilton last week. Meanwhile, McCann was looking for two wins in a row for a Dundee team who were perilously perched just above struggling Motherwell and Hamilton. A win for Dundee would put them eight points above bottom side Inverness, with only nine points to play for. 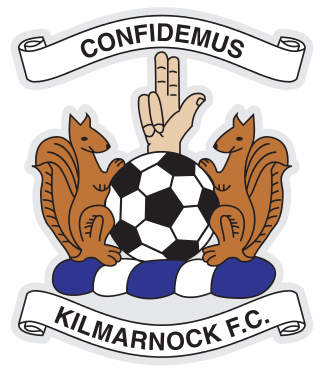 Killie, however, were safe from automatic relegation, but still required a three points for certain safety from this year’s playoff. Killie started off marginally better than the visitors, with Longstaff testing keeper Bain from outside the box. Bain, however, didn’t have to move to collect Longstaff’s effort. Assistant manager Peter Leven was praised last week for his inventive set-pieces and another of his training ground ideas nearly came off on the seventh minute, but Hendrie shot wide. From there, Dundee started to get a grip on the match and stretch Killie a little more than the home side wanted. Following a free kick deep in Dundee’s half, the talented Faissal El Bakhtaoui picked the ball up on the left wing. He, unlike the Killie defence and midfield, spotted ex-Killie favourite Mark O’Hara in a criminal amount of space at the edge of the box. O’Hara squared the ball to striker Haber, who shot from around twelve yards. Fortunately, young Wilson was on hand for a block which took the sting out of the shot and allowed Woodman to save a little more comfortably. El Bakhtaoui was leading the Dundee charge, ably assisted by striker Haber and CAM O’Hara. Naturally, Killie resorted to a series of fouls in order to try to stop the trio. Ajer was lucky enough that his manhandling of Haber largely went unnoticed by referee Thomson (although not by the 800-strong Dundee support), but Smith was not so lucky with his blatant swipes at men who were getting past him. 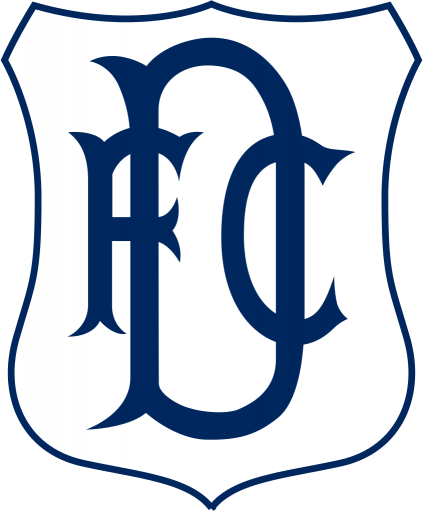 One such swipe earned Dundee a free-kick in a promising position. Said free kick was met by the head of Gomis and guided into the back of the net. However, it was adjudged offside by the West Stand linesman. Much has been written about the quality of the fayre served up to Killie fans this season, both on and off the pitch. Linesman Andrew McWilliam was clearly sick of either Killie’s on field performance, or had eaten a dodgy “Killie” pie (aren’t they all dodgy now?) as he had to have play stopped while he chundered up his lunch in front of the baying crowd. Killie fans were at least treated to some substance in the first half, and referee Thomson showed his human side by offering the linesman a red card for his performance. Back to the “football”: Stevie Smith might have been better to stick to form and foul El Bakhtaoui when the midfielder danced past him. Instead, the Dundee player picked out Haber with a delightful cross, which was headed wide when the striker should have done much, much better. Longstaff learned the lesson and fouled just outside the Killie box, but Tom Hately’s free kick was well saved by keeper Woodman. The rest of the first half offered up a high and wide shot from Dundee’s McGowan and not much else. Killie were lucky to be going in on even terms with Dundee. 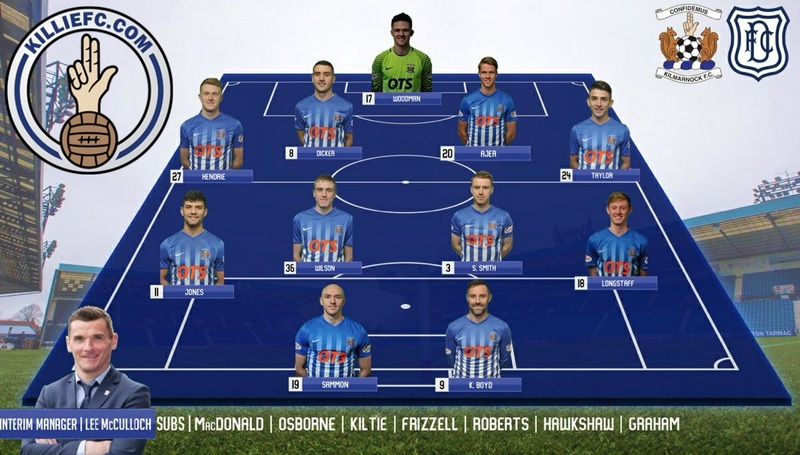 McCulloch recognised that Killie were offering hee-haw up front and hence replaced defensive midfielder Wilson with striker Kiltie, who slotted in behind Boyd. Not long into the second half, Taylor fouled Cameron Kerr. The resultant free-kick was sent to the back post where Ajer was tussling with (read as: fouling) defender O’Dea. O’Dea was being held back by Ajer and so went to ground. Craig Thomson, however, was unimpressed and gave neither penalty, nor booking for diving. El Bakhtaoui tried to turn into goal scorer rather than provider on the 52nd minute, but his shot was sent high and wide. Nevertheless, Dundee were on the ascendancy and it was clear that a goal was coming. Holt fired a ball up to McGowne on the edge of the box who evaded Longstaff’s powderpuff cover and sent a delightful ball into the box for Haber to rise above Taylor to head home. Dundee’s lead was definitely deserved and Killie used the sound of the Dundee fans celebrating as their kick-off whistle. Jones, Killie’s only decent outfield player in the first half, won a free kick on the by-line and sent in a fantastic cross from the free-kick. However, fans’ favourite Dicker headed wide when it must have been easier to put the ball on target. Jones tried his own luck minutes later, but his shot from the outside of the box went wide. Killie were getting a little more desperate, with balls fired up the pitch causing very little damage with a lone Boyd shaped striker. Their desperation mounted a penalty appeal with the ball bounced off Gomis’ hand inside the box, but Thomson waved the speculative appeals away. Dundee were coping with Killie’s long balls and replying with some passes along the artificial surface. One such passing move involving El Bakhtaoui and Tom Hately resulted in a great ball through for O’Hara. However, he’d clearly been spending too much time with Dicker whilst at Killie, and his header went wide, again when it must have been easier to score. Killie then resorted to shooting from anywhere in order to try to get an undeserved equaliser. Longstaff had two shots from outside the box in the space of a minute but the first was blocked and the second drifted wide without working Bain. Boyd then had a header sent wide and Longstaff had another shot from outside the box, this one easily held by Bain. McCulloch tried to mix things up a little more and brought on Callum Roberts for Jordan Jones and that was the last we saw of either of the wingers. McCann responded by bringing on Craig Wighton for El Bakhtaoui as he tried to bunker down for the final fifteen minutes. Kiltie had certainly provided Killie with better options since coming on at half time, but he should have done a lot better on the 79th minute. Taylor received the ball on the left wing from Sammon, unable to get the ball on to this left foot, he passed infield to Smith who sent a looping cross into the box. Boyd headed back across goal but Kiltie headed straight at the keeper from six yards. Kiltie was perhaps still fazed from his early effort where Bain blasted the ball off his face. The ball rebounded agonisingly close to the goal line before rolling out for a by-kick. Lee McCulloch: "We were off it today. Even the last 20 minutes, yes, it looked like we finished the game well but we weren't at it. We were nowhere near the standards we have had in the last six or seven weeks and the boys have been told that. They know that themselves anyway. Really disappointed with the full 90 minutes, never mind the first 60 or 70. No quality at all. Training has been ok this week. It's not been as good as the previous weeks, maybe a bit of complacency coming into a squad with such a young mentality. We need to speak about it, we need to build on it and hopefully we make it better for next week. We are not safe. We will only be safe when it is mathematically impossible [to be relegated]. You won't get anybody in that dressing room or in the coaching staff saying we are safe."